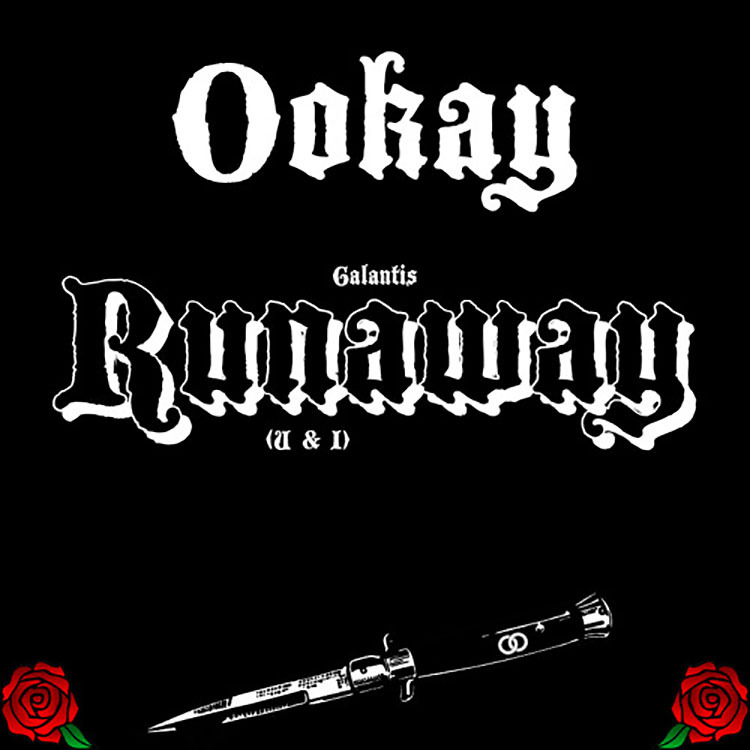 Ookay has taken Galantis’ hit track “Runaway” and turned it completely on its head. You hear it right from the start as the trap percussion hits and the vocals are cut and chopped to something quite different. As the song really hits its stride, the original vocals come back and slowly fade into some festival trap that the crowd will definitely be throwing elbows to. While the trap sounds are markedly different from the bright and pop-y sounds of the original, Ookay shows us that he can take any track and make it his own. I love that the original vocals and sounds are blended with Ookay’s own sound, giving this track more than just a remix feel as there is plenty of unique sounds that have nothing to do with the original. Check out the track below and let us know what you think!